For all of your skincare, body care and hair removal needs. Get 2 Peel treatments for the price of 1! From Enzyme treatment, AHA Peel or the correction peel Glow Peel, you choose what’s best for you. Remove dead skin and reveal fresh glowing skin! 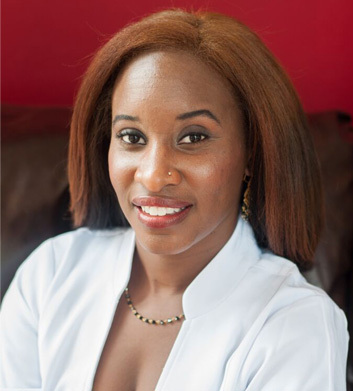 The owner Nicole Cadore graduated from her Advanced Aesthetician (now called Medical Aesthetician) program in 2001. She worked in the field immediately after graduating as an instructor, because of her natural knack and knowledge in the field. 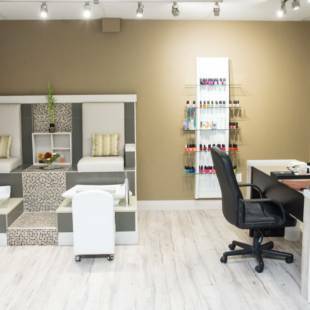 She then moved into working at a well known MedSpa in Markham for 6 years before opening her own spa in 2010. 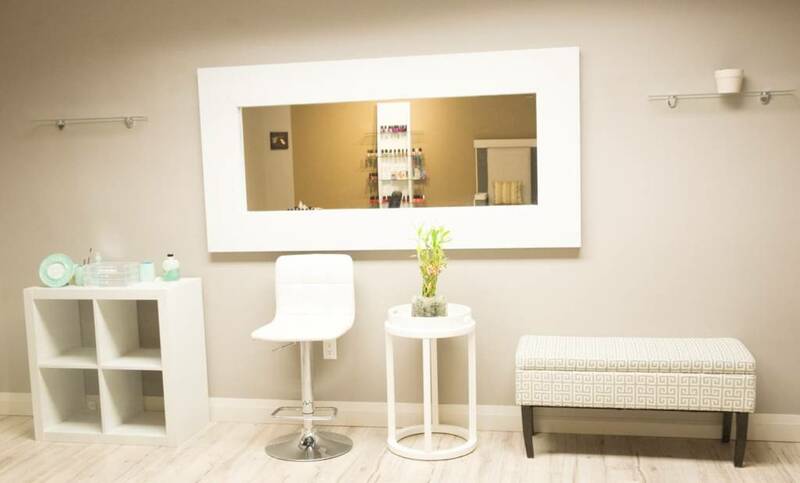 All throughout her years of being an Aesthetician, she still gets training and her employees training, to keep learning in this ever growing and changing industry. 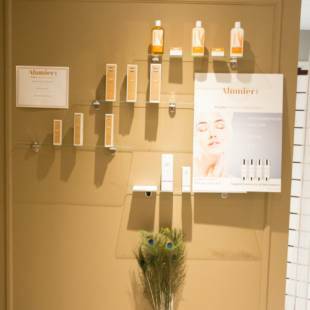 ONE Boutique Spa opened in September 2015. 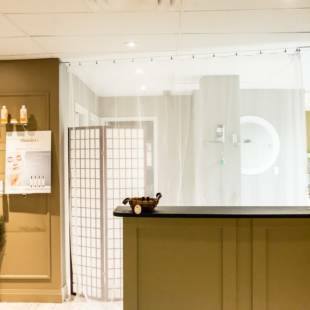 The owner, Nicole Cadore opened the spa as ONE Advanced MedSpa in 2010 and moved and renamed the spa 5 years later to the new location. 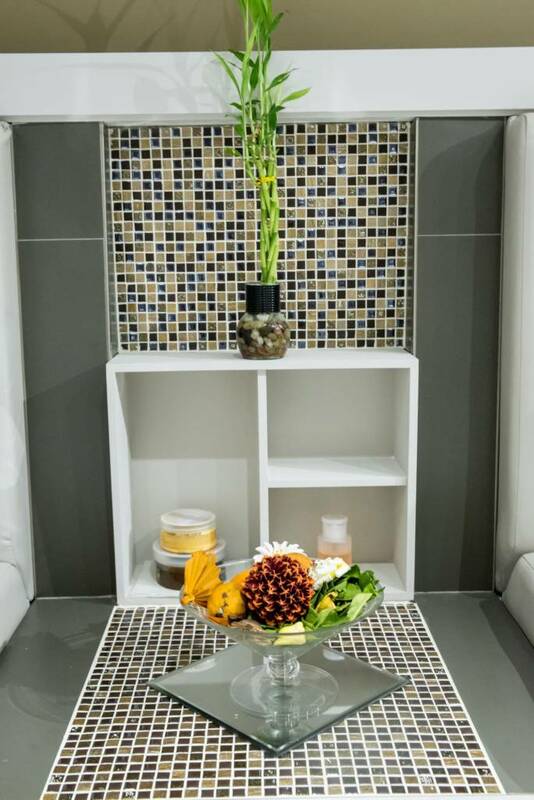 She wanted for clients to come into a relaxed and private setting like a spa, but receive result based services as a medical spa. Individual and customized care is what is given to all clients who come in to this establishment. 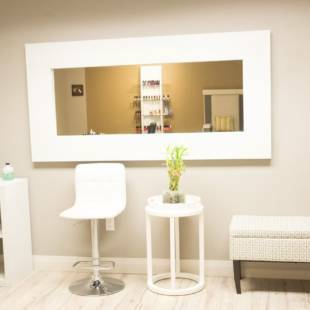 From waxing or threading all the way to chemical peels or skin tag removals, time and care is given in every service provided. 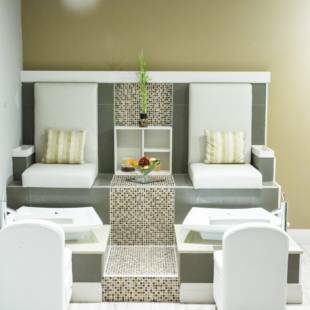 ONE Boutique Spa specializes in all skin types and all ethnicities. They do recognize that there is still a need for more knowledge and understanding for treating people of colour in the industry. By consulting and listening to what each clients needs are is how they try to get you to your best self! 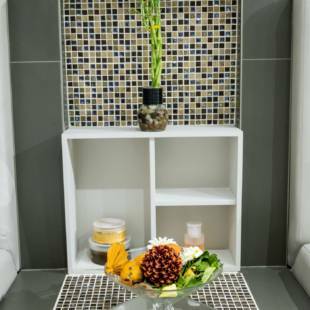 “I highly recommend One Boutique Spa! 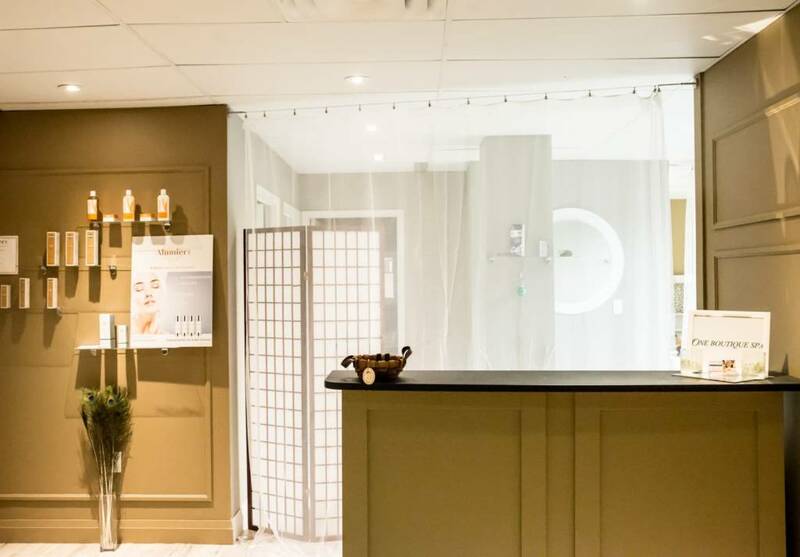 If you care about your skin, you definitely want to visit this spa. 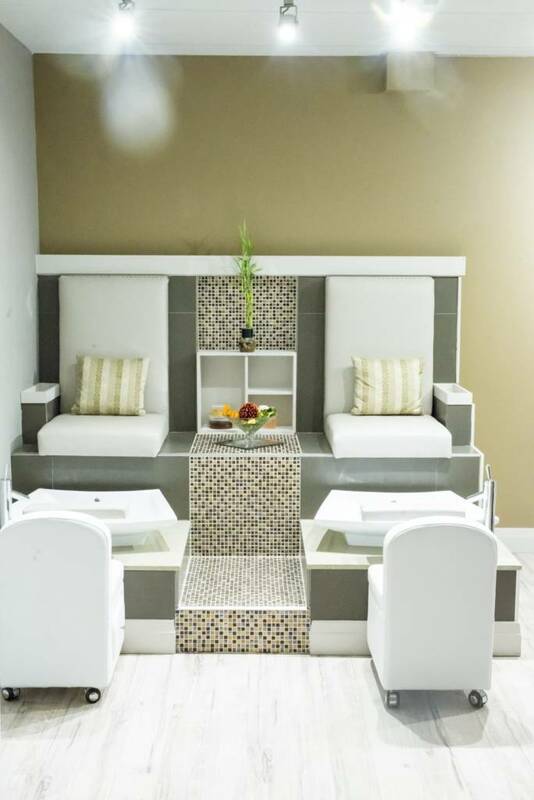 One Boutique Spa was referred to me by a friend who found it by chance on Groupon. At first I was skeptical because of some bad experiences in the past, but after my first visit my skepticism vanished. 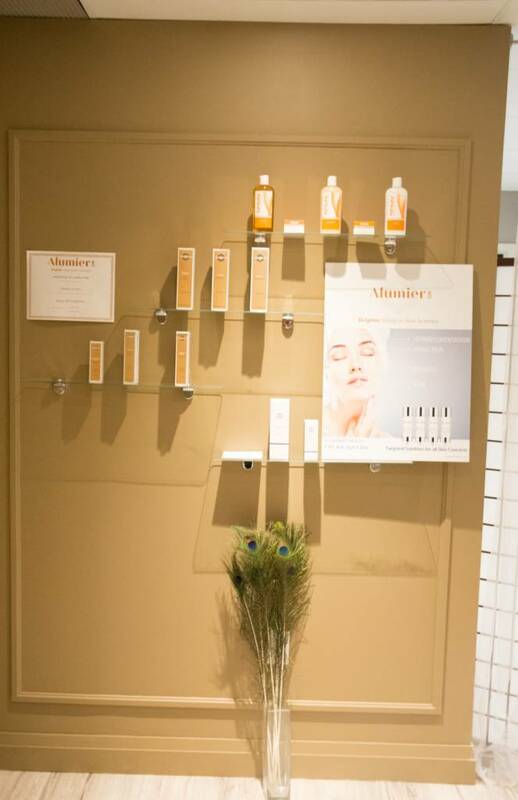 The owner, Nicole, is very knowledgeable about skin care, and I LOVE the fact that they use natural products. I have acne-prone skin and by going to One Boutique Spa my skin has changed for the better. Nicole has taught me how to care for my skin. Every time I go, it’s a learning experience on how to better care for my skin. 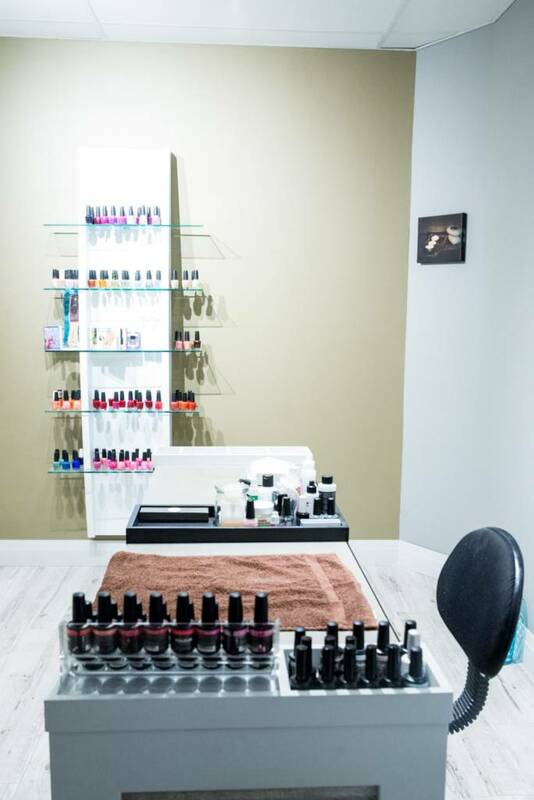 “I’ve been going to One Boutique Spa since the inception. I’ve had astounding results from their skin care regime. I’m an avid fan of the microdermabrasion and other facial peels. I’ve dealt exclusively with ms Nicole doing my treatments. Take the time. You're worth it! We accept bookings by appointment. 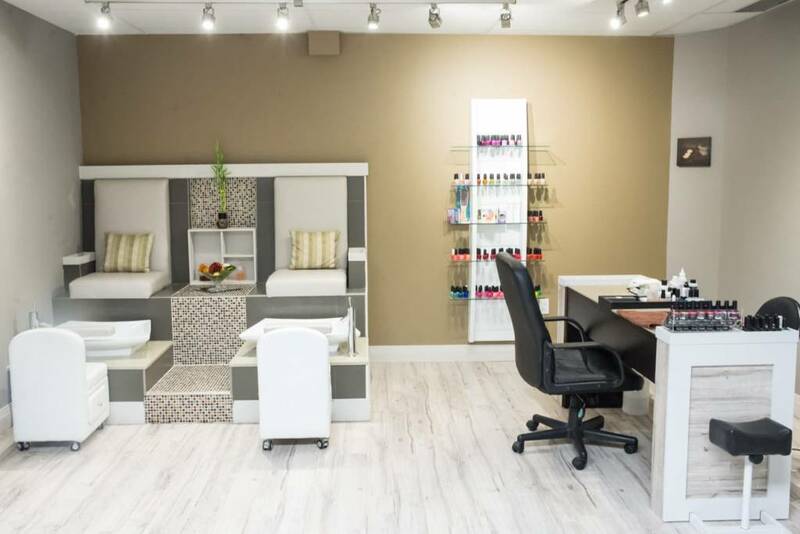 Please call 647-345-1772 (1SPA) or text to 647-878-0629 to book an appointment. *Evening appointments after 5:30 PM available upon request.